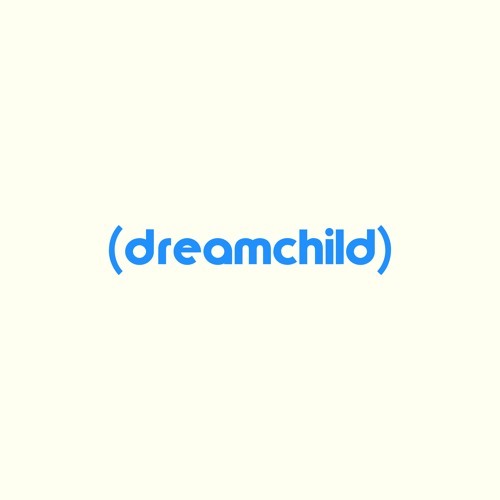 American producers (dreamchild) and west1ne have linked up for an instant classic in “The World.” Both artists are known for their funky and ultra clean production, and this collaboration certainly meets those criteria; sparkling and soulful, this track is more of what we’ve come to expect from these two. The track’s standout vocal sampling from Brandy’s “Top of the World” remix featuring Fat Joe, Big Pun & R. Perkins works perfectly in tandem with the delicate synths, punchy drums, and groovy bassline layered throughout. Ultimately, “The World” is wavy, infectious, and unbelievably catchy. Give it a listen and check out more from these two artists!